 The following are the core beliefs of Heritage Church based on the foundational truths taught in the Bible. There's a lot here, but if you're looking for more, come see us on Sunday after the second service for Growth Track and we'll be glad to talk to you. The sole basis of our belief is the Bible, composed of the sixty-six books of the Old and New Testament. We believe all Scripture is inspired by God and was given through chosen men; therefore, it speaks with the authority of God and reflects the background, styles, and vocabulary of the human authors. The Scriptures are without error in the original manuscripts. They are the supreme and final authority in faith and life, and there are no other writings similarly inspired by God. We believe there is one true, holy God, eternally existing in three persons: Father, Son, and Holy Spirit. Each possess equally all the attributes of deity and the characteristics of personality. In the beginning, God created out of nothing the world and all the things therein. By His power and authority, He is operating throughout history to fulfill His redemptive purposes. to fulfill the eternal plan of God. We believe the Holy Spirit was sent into the world by the Father and the Son to impart to mankind the saving work of Christ. He convicts sinners, awakens in them a recognition of their need of a Savior and regenerates them. At the point of salvation, He permanently indwells every believer to become the source of assurance, strength, and wisdom, and He uniquely endows all believers with spiritual gifts for the building up of the body. The Holy Spirit guides believers in understanding and applying the Scripture. His power and control are appropriated by faith, making it possible for the believer to lead a life of Christ-like character and to bear fruit to the glory of the Father. We believe that man was created in the image of God, for fellowship with God, that he sinned and thereby incurred not only physical death, but also spiritual death which is separation from God. We believe that the Lord Jesus Christ died for our sins according to the Scriptures as a substitutionary sacrifice, and that all who believe in Him are justified on the grounds of His death and resurrection. We believe that all who receive Christ by faith are born again of the Holy Spirit and thereby become the children of God. We believe in the bodily resurrection of the dead to eternal life for those who have received Christ as Savior and Lord and to eternal separation from God for those who have not. Christ as Savior and Lord.